Dunlop SP Sport Maxx GT is the ultimate handling tyre and the ideal fit for specialist ultra high performance vehicles. 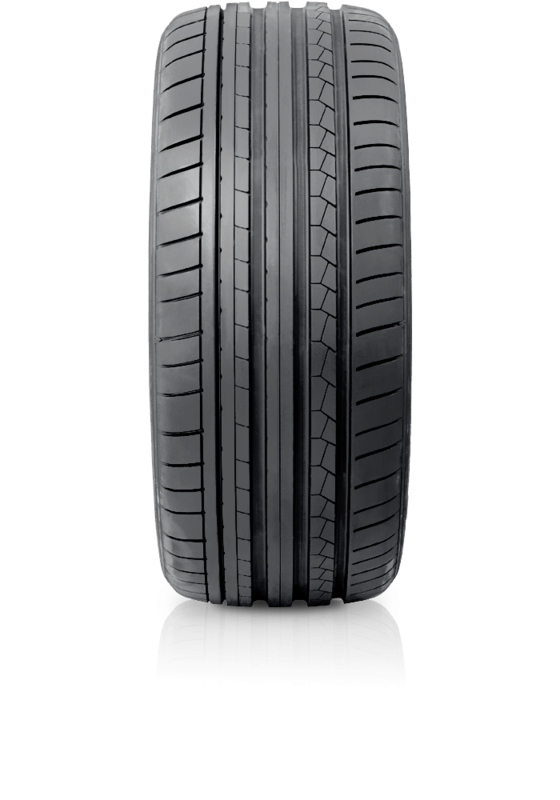 Dunlop SP Sport Maxx GT is the ultimate handling tyre and the ideal fit for specialist ultra high performance vehicles. Sp Sport Maxx GT has been designed to provide the ultimate dry performance at high speeds. With Dunlop’s Touch Technology™ you’ll get precise steering and enhanced stability, both at high speeds and around corners. This high performance tyre comes fitted as original equipment to suit top end sports car models sold by leading manufacturers such as Audi, Mercedes Benz and BMW.